Student Cribs now have stunning properties in Lancaster and you and your friends could be living in them! 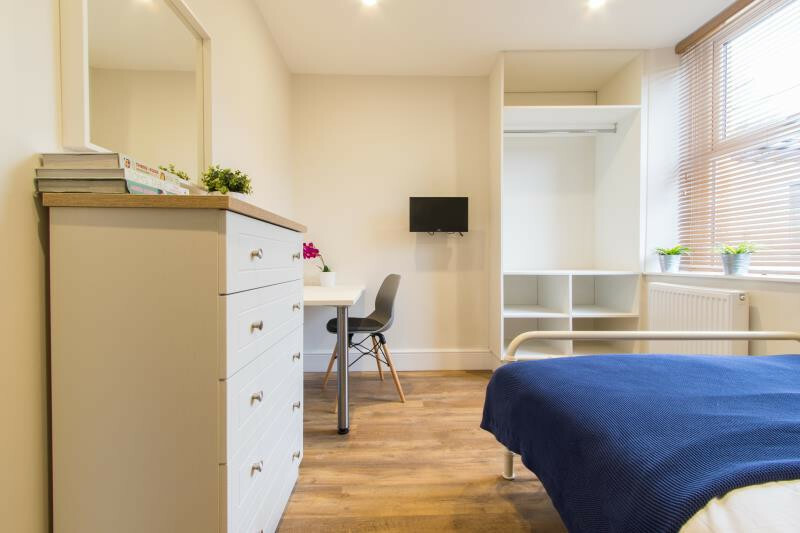 This student house comes fully furnished with spacious and bright communal areas. The living room has big, comfy sofas and flat screen TV and the kitchen is fully equipped with new, modern appliances and a dining table, perfect for house dinners. Each of the double bedrooms also comes with its own flat screen TV, desk and chair and plenty of storage space. In terms of location, Prospect Street ideal for a Cumbria University students or University of Lancaster Students as it is in the centre of the thriving student area of Primrose. This means it is just a short walk away from Cumbria University's campus and a short bus ride from the University of Lancaster's campus. 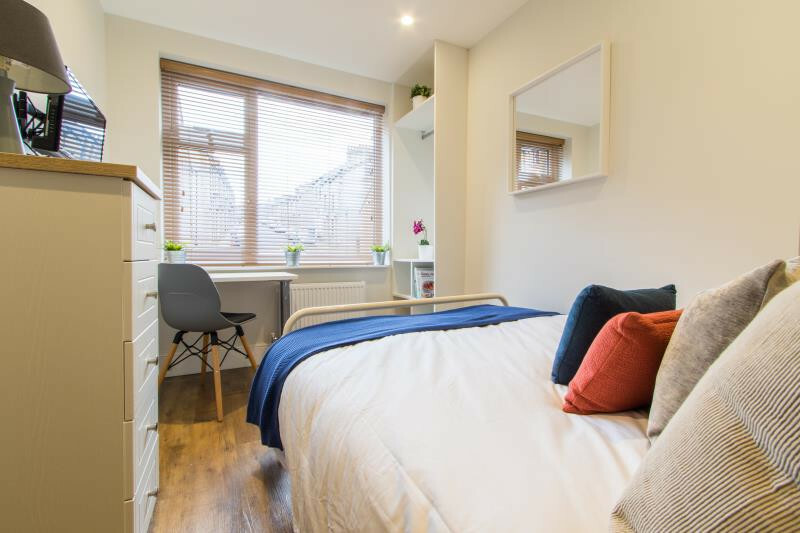 Due to this student house being so central, you will also find a variety of shops, pubs, takeaways and restaurants just a short walk away.